Because cupcakes are so passé. Tiong Bahru is home to some of the most popular and hipster cafes in Singapore, so it’s no surprise that Drips Bakery Cafe is nestled in the ‘hood. The charming cafe offers a wide range of desserts (that will ruin any diet plans, I guarantee), but it’s their tarts that are truly worth the calories. From Lemon Meringue to Mango Raspberry, the tarts at Drips are something to write home about (or Instagram about, rather). The tart filling is as good as you would expect from a place that specialises in tarts, but it’s the crust that really stands out from the rest – light, buttery and just the right amount of firmness. Drips Bakery Cafe also serves coffee, cakes and sandwiches. Butter Studio is a Halal-certified cafe that is located along Jalan Besar. Besides standard brunch food (think eggs and pancakes), the cafe also has a small selection of handmade tarts – which are actually the stars of the menu, if you ask us. 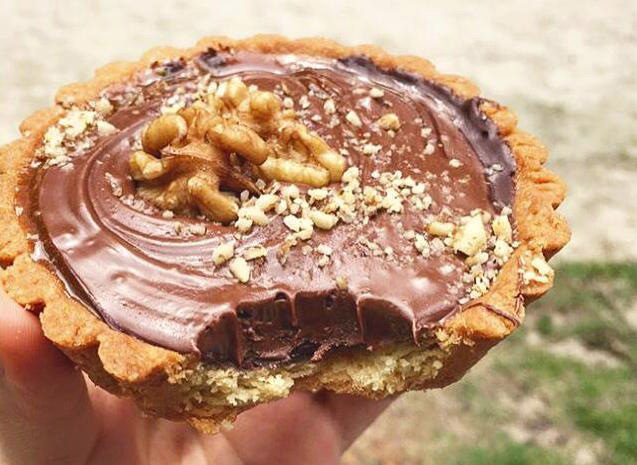 Butter Studio’s signature Sea Salt Nutella Tart is, to put it simply, to-die-for. If Sea Salt Nutella is not your thing (gasp, the audacity), they also have a Speculoos Cookie Butter Tart that will satiate any sweet cravings. Address: 124 Hougang Avenue 1 #01-1444, Singapore 530124 | Tel: 6383 0803 | Opening Hours: 11am – 8pm (Tue to Thu), 11am – 9pm (Fri to Sat), 3pm – 9pm (Sun), Closed on Mondays. Tucked away in a quiet neighbourhood in Hougang, CIEL Pâtisserie is well-known amongst foodies for their affordable yet quality French-style pastries and sweets. Delicious cakes aside (try the Strawberry Shortcake, you won’t regret it), the bakery also has some pretty good tarts. The selection is not as wide as some of the other places on this list, but they do have many of the classics – Chocolate Caramel, Lemon Meringue and a Fresh Fruit Tart, to name a few. The best part about CIEL Pâtisserie is that they do their tarts in bigger sizes as well, which actually make for a good alternative to a birthday cake. Address: 55 Siglap Road #B1-11/12, Singapore 455871 | Tel: 9859 6214 | Opening Hours: 12pm – 7pm (Wed to Fri), 12pm – 7.30pm (Sat), 12pm – 6pm (Sun), Closed on Mon and Tue. 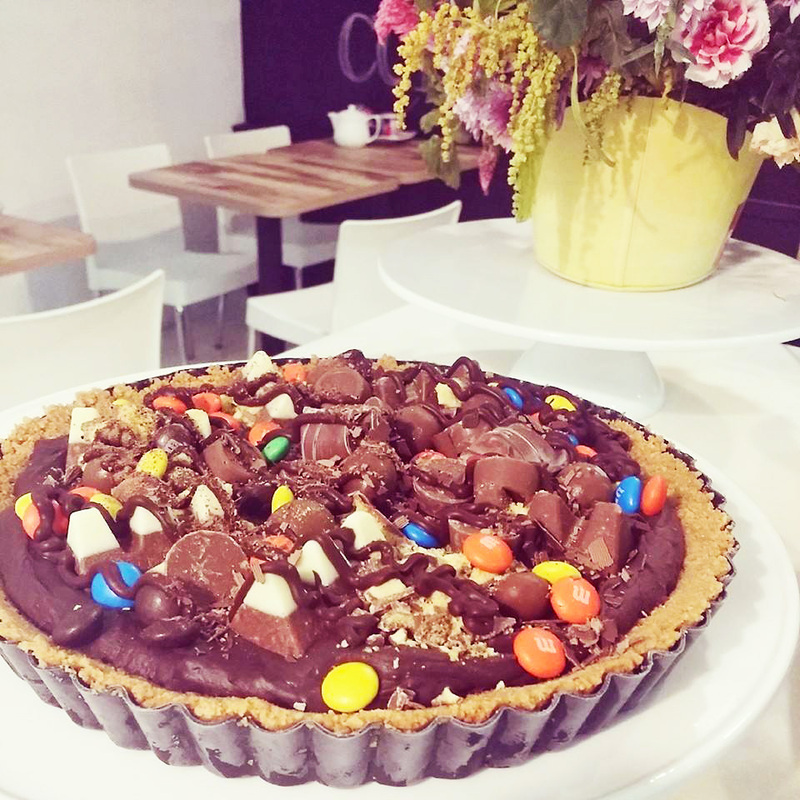 Comestivel Desserts is quite the hidden gem at Siglap Centre, especially since they have some of the most sinful tarts around town. And we all know that sinful is good, right? Chocolate-lovers will appreciate their Get Wasted Chocolate (GWC) and Nutella Hazzy tarts, both of which are as good as they look. If you still have room for more dessert (who doesn’t? 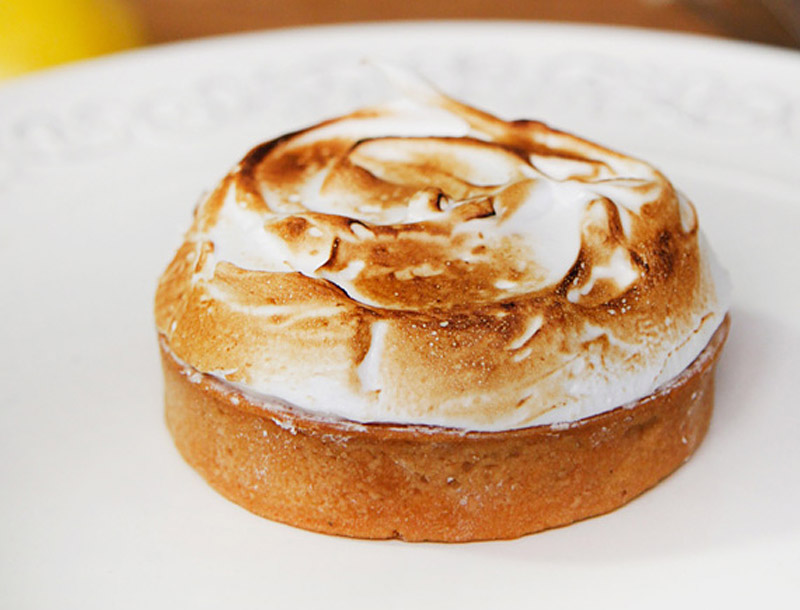 ), Comestivel Desserts also has pavlovas, cheesecakes and cake slices on the menu. The menu tends to change seasonally though, so check out their Facebook page for updates. Oh, and if you’re wondering about the name – Comestivel means ‘edible’ in Portuguese. Le Cafe Confectionery may not be as cool and hipster as some of the other bakery cafes on this list, but it sure does some pretty good pastries. 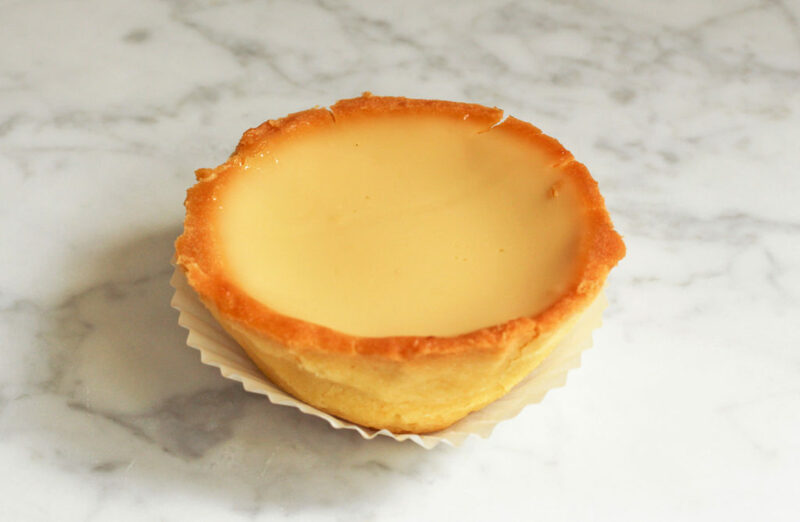 The old school confectionery (you know it’s old school when it’s called a confectionery, not a bakery) is well-known for their one-of-a-kind Bean Curd Tarts , which almost always sell out by late afternoon. What’s special about these famed Bean Curd Tarts is that the beancurd filling is silky smooth with a hint of sweetness, while the crust is firm, buttery and strangely addictive. Despite being made without eggs (both the filling and crust), the Bean Curd Tarts are still delicious as ever. Le Cafe Confectionery also has a Durian Bean Curd Tart made with Mao Shan Wang durian puree – a must-try for durian-lovers. PAUL opened in Singapore to great hype and fanfare, but a few years on, and that has since died down somewhat. 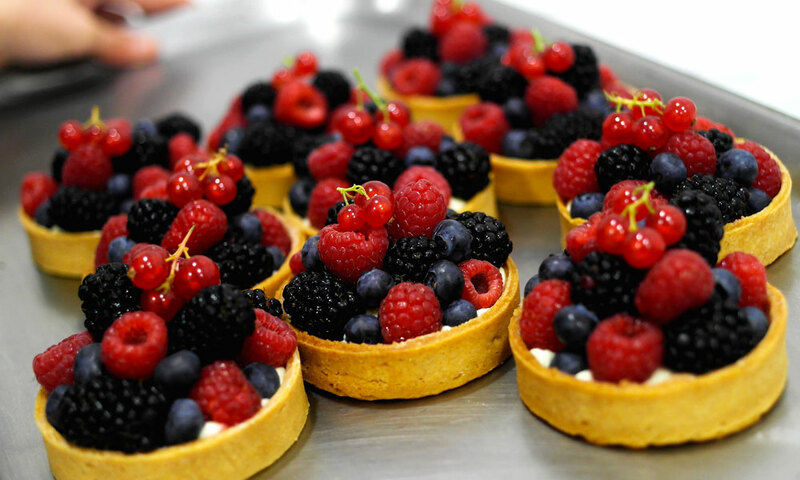 However, their pastries still remain up to standard – especially their range of gourmet tarts. While the Lemon Tart may be a bit too tangy for some, the fruit tarts (Mixed Fruit, Strawberry, Raspberry) are definitely worth a try. 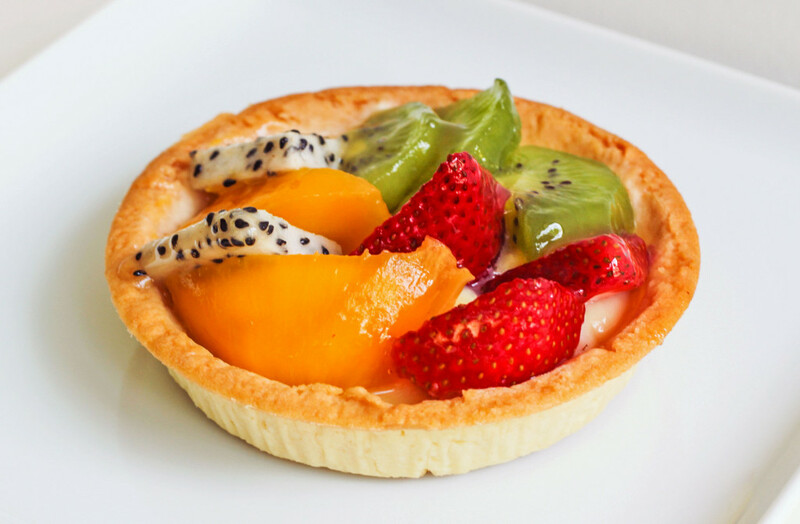 The tart crust is quite standard for a gourmet bakery, but it’s the creamy filling topped with a generous portion of fruit that makes all the difference. Tarte by Cheryl Koh is a fairly new take-away retail concept by the Les Amis Group (Cheryl is the Les Amis pastry chef, in case you were wondering). 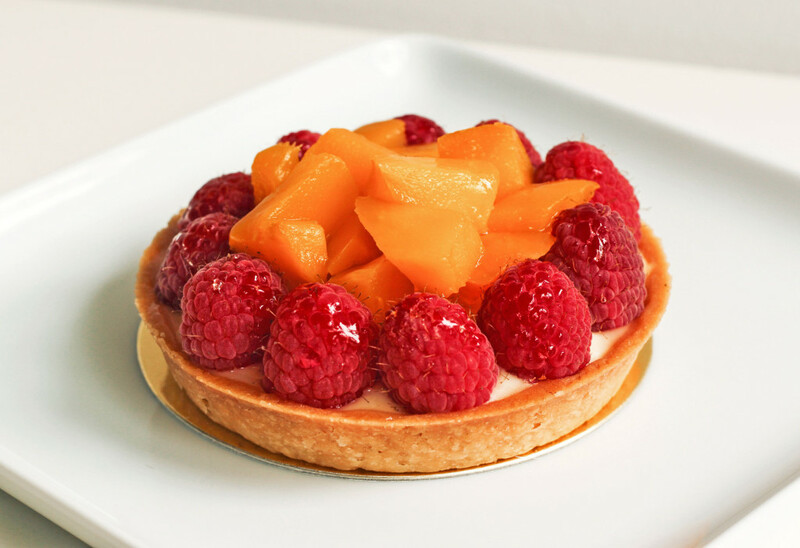 As its name may suggest, Tarte specialises in well, tarts. Artisanal tarts, to be exact. The bakery (or tart-ery?) has a curated selection of gourmet tarts, from classics like Dark Chocolate to a seasonal Amaou Strawberry Tart that is heaven for your tastebuds. At $9 for a small tart (the tarts come in a larger size as well), Tarte is admittedly quite pricey – but with the premium ingredients that they use in their tarts, it’s somewhat justified. Go on, treat yourself. Dinah is a free-spirited explorer of the world. Besides writing, she also enjoys a cup of masala chai latte, curating playlists on Spotify and catching up on her favourite sitcoms.